It was about 15 years ago. In Barcelona there was a hospital that had an art program and I made a proposal to the curator about a show of one artist I liked. It was an amazing experience, I really enjoyed all process. After that exhibition, curator was leaving Barcelona and she asked me if I was interested in replacing her as a curator of the program. Two years later, after managing some shows in the hospital, I opened a small space, named Espacio Oculto (Hidden space), because it was located in a street nobody knew! After that, I made some reforms and I changed the name to Victor Lope Arte Contemporaneo, the current name of the gallery. By that time, I had another job because it was almost impossible to live from the gallery business as there were almost no sales. I started doing fairs during my holidays to start making contacts and get new artists from abroad. And 6 years ago, I quit my job and I became a full-time gallerist. I moved to a bigger space in the center and focused on growing the business following an international approach, with presence in more markets participating in international art fairs. 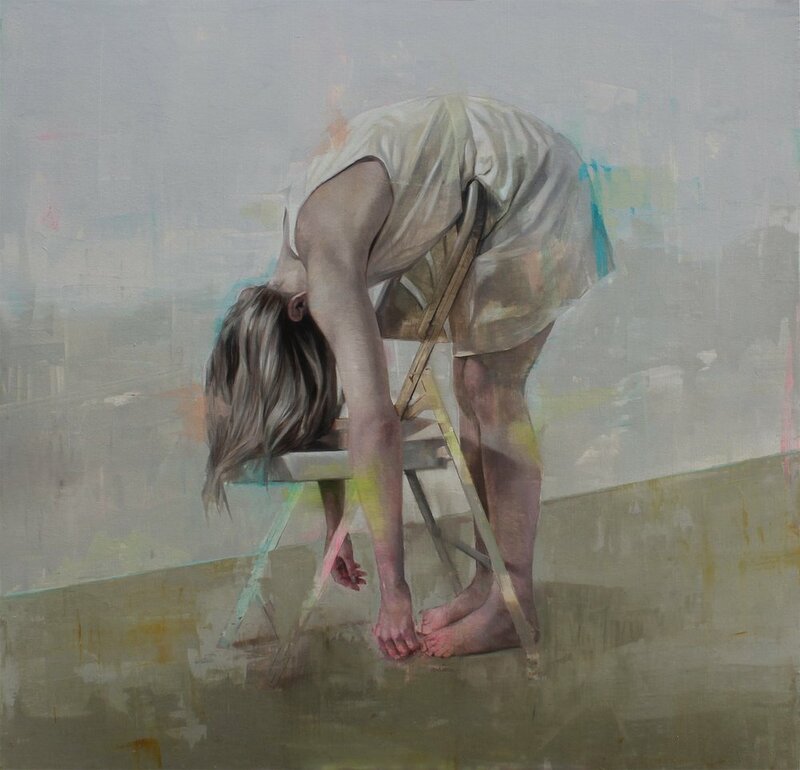 We represent emerging and mid careers artists, with a focus on figurative art. 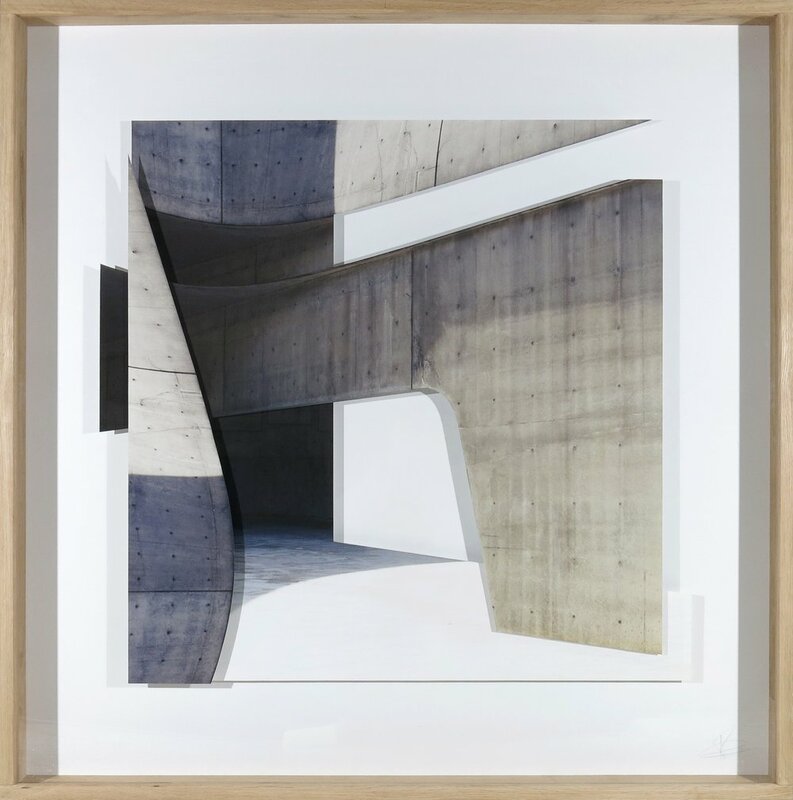 But we don´t want to close our vision to other types of art, indeed we have added recently amazing artists that work in the field of geometrical abstraction. I think that gallery program is like writing a book that never ends, you always write a new page when you find new talent, no matter what discipline, age, gender of nationality. We need to go with eyes wide opened! Where and how do you find new artists to exhibit? What specifically would entice you to display their work in your gallery? Basically, I find new artists in art fairs and platforms like Instagram. Then I do some research about CV, previous works and finally make a visit to the artist studio. I always follow my instinct about an artist, after seeing thousands of works in many galleries and art fairs I know if it will work or not. After that there are some other important aspects like the personal feeling you have with the artist, and if you can trust him/her. One experienced gallerist told me once that when you decide to work with an artist, it is more important his/her human quality than his/her artistic quality. After some years dealing with artists, I fully agree on that. It is all about “educating the eye”. You must see art constantly, visiting art fairs and galleries in several cities, going to museums, navigating in art portals...after that training, you identify potential at first glance. The art market has changed substantially in the past years. Would you say the developments are for the better or worse? The art market is more global than ever: technology and art fairs have allowed collectors to have access to artworks independently of where they live. Regarding market size, if you see the annual reports you can think that the contemporary art market is performing better every year, especially since the 2008 crash. And it is true, but if you take a closer look at the details, you will see that a reduced number of artists, galleries and auction houses get a big part of the cake, meaning less buyers but for more expensive pieces. Many mid-size galleries are now struggling to succeed. You must be clear with your value proposition. And I think that seducing middle class will be one of the key aspects for the coming years, with a balanced combination of online-offline business strategy. What do you think of the art fair boom that has taken hold in recent years? I like the idea of an art fair acting as a meeting point for artists, galleries, collectors, and curators. The type of connection you experience when you see an artwork “live” is not the same when you see it in a computer screen or in your cellphone. And if you add that people in general have less time to visit galleries, the art fair is the perfect experience for buying art today, with offer concentrated in a reduced space and period. But fairs are expensive for galleries, so only profitable art fairs will survive. I think there will be a reduction of fairs in the coming years. Yes, definitely. The idea of an artist closed in his studio creating art is no longer valid. Artists need to develop a network, going to openings, art fairs, museum events and establishing relationships with collectors and dealers. Again, social media plays a key role in this PR. How would you describe the contemporary art scene in Spain? In Spain there are several artists doing amazing works, we are recognized worldwide as a country full of art tradition, since Goya and Velazquez until now. But regarding the art market we only represent a small part, as New York and London are still the cities where everything happens. After Brexit a new top player will enter: Paris, Berlin? We will see. Could you name some new and emerging artists whose careers you believe are worth following? Patrik Grijalvo is now doing an amazing work, his last series “Gravitaciones Visuales” is a must see. Johan Barrios is also an artist to consider. Concha Martinez Barreto is also an unbelievable, she is good at drawing, painting, installation, video, I have never met an artist that masters all disciplines like she does! 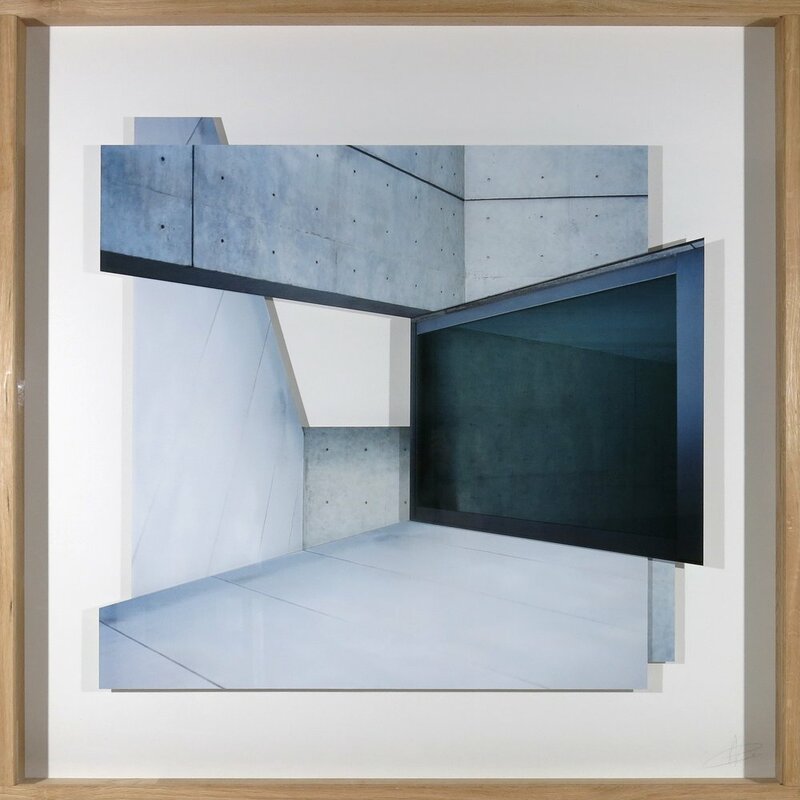 The work of French artist Léo Dorfner is also very interesting, I am excited about the idea of working with him soon. I would also name Jan Monclus, Carlos Aires and Louis Reith as artists I would collect.